Katie Weaver Hartzog obtained summary judgment on behalf of a City in the U.S. District Court for the Eastern District of N.C. with regard to plaintiff’s claims of Title VII retaliation and constructive discharge, defamation, and interference with prospective contract. Plaintiff claimed that he was terminated and retaliated against after complaining to his supervisor about sexual harassment of a co-worker. Plaintiff also claimed that his supervisor defamed him and interfered with his efforts to obtain a new job by giving plaintiff a false, negative reference. The Court granted summary judgment as to plaintiff’s Title VII claims on the grounds that plaintiff was not constructively discharged from his position as his working conditions were not intolerable and because plaintiff did not show any causal connection between any protected activity and adverse employment action. Plaintiff’s defamation claim was dismissed because plaintiff did not set forth clear and convincing evidence that his supervisor made statements regarding the plaintiff knowing they were false or in reckless disregard for the truth. 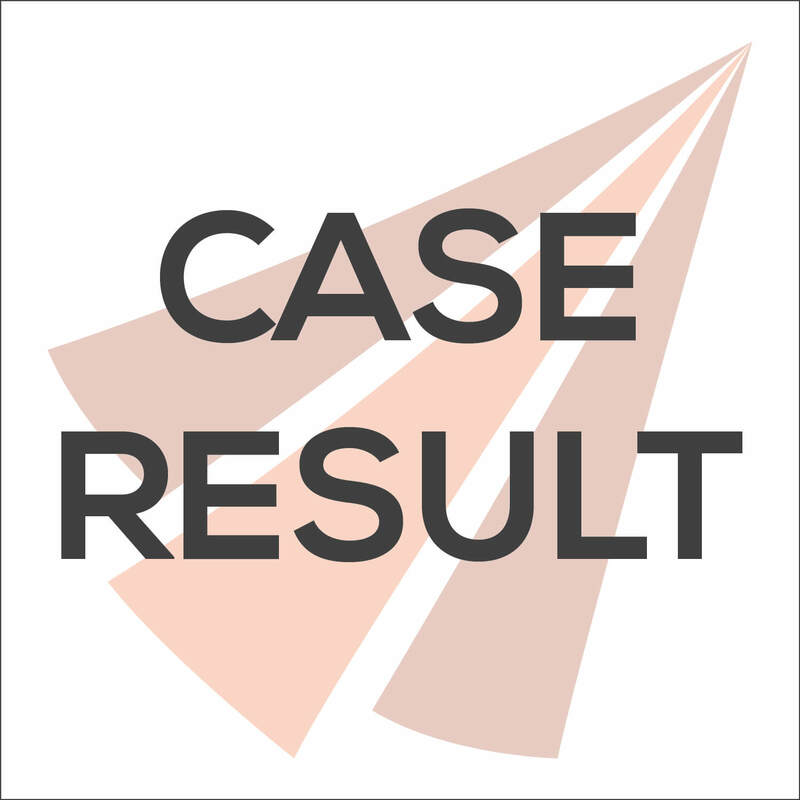 Finally, plaintiff’s claim of interference with prospective contract was dismissed because plaintiff could not show he suffered damage because of any statements made by his supervisor to prospective employers.